Brighten your editorial pages with the sunshine of tropical locales and the glowing prose of prolific travel writer Chelle Koster Walton. 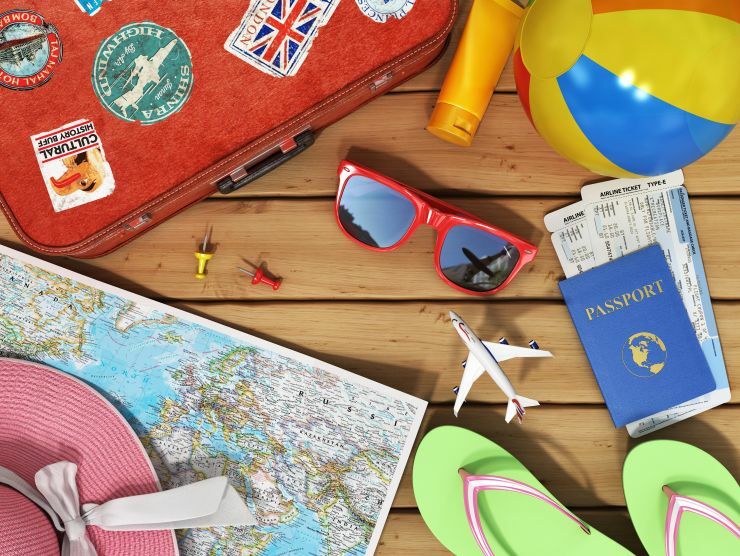 Long-time contributing editor for Caribbean Travel & Life magazine and author of ten guidebooks, Chelle knows her way around the warmest destinations. 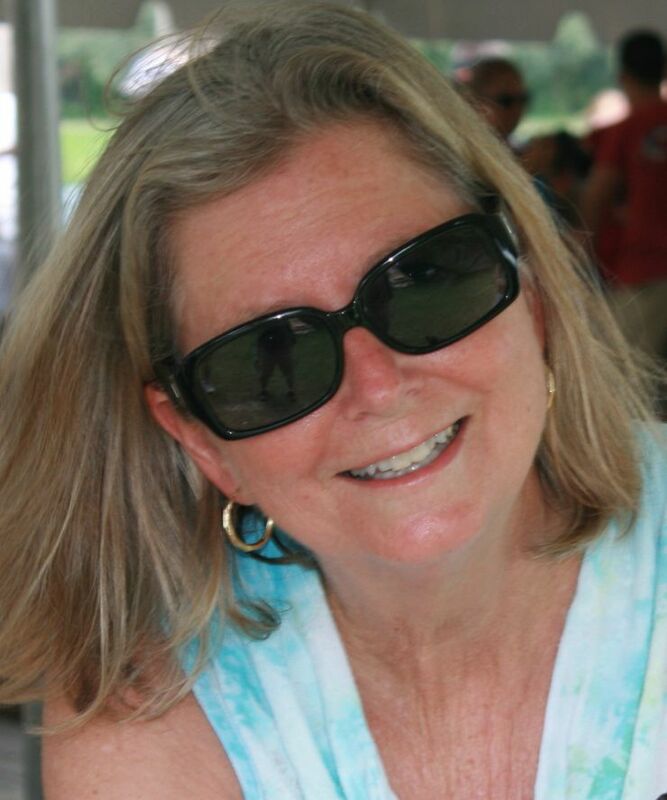 From her home and office on Sanibel Island, Florida, she covers food, family travel, culture, adventure, spas, resorts, shopping, and other topics your readers crave. Other credits include USA Today, Miami Herald, Naples Illustrated, US Airways Magazine, Home & Away, Allegiant's Sunseeker, WGCU Public Television, WGCU.org, FamilyVacationCritic.com, CruiseCritic.com, Buckettripper.com, and VisitFlorida.com. Chelle, mother of one and wife of one (so far), has authored or co-authored the following: Sarasota, Sanibel Island & Naples Explorers Guide and Bahamas Explorers Guide (Countryman Press), Fodor's Bahamas Gold Guide and Florida Gold Guide, The Fodor's In Focus: Florida Keys, Sanibel & Captiva Islands Essential Guide iPhone app, The Adventure Guide to Tampa Bay & Florida's West Coast, Fun with the Family in Florida, Compass American Series' Florida, Florida Island-Hopping, and Caribbean Ways: A Cultural Guide. Read Chelle's complete Curriculum Vitae. 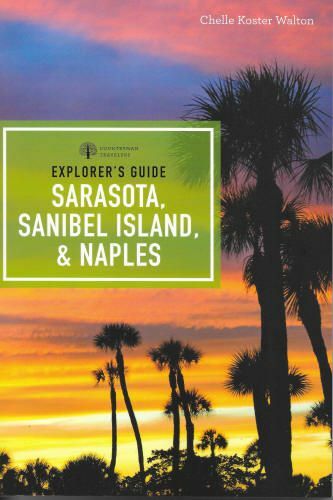 Chelle's newly updated Sarasota, Sanibel Island & Naples Explorer's Guide, Seventh Edition. Available in print and Kindle e-Books. Follow along as Chelle travels and eats her way through Florida and beyond. Just click on the image to the left.